These 3 oz. clear plastic cups are the perfect way to serve drinks at your next party. 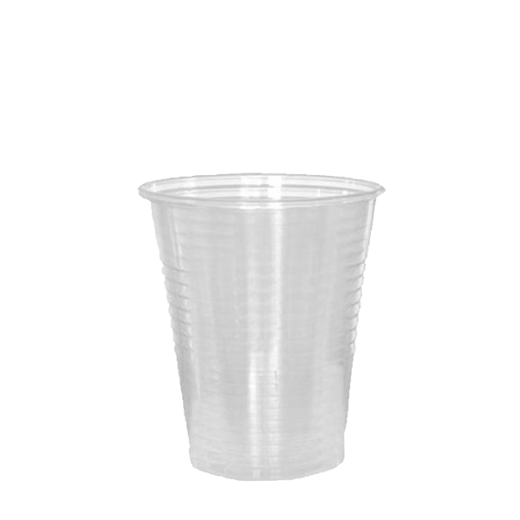 Made of heavy duty plastic, these cups are a great, budget friendly addition to any table setting. Great for picnics, banquets, much more!